If you lived the time the dot com era silently progressed into a phenomenon, you must have had your share of memories how awesome, enchanting, iconic and meaningful Yahoo massager used to be. It was always fun to discover an entirely new person who either pretended to have or genuinely had interests you share; it was a great time pass chatting with your fellow mates who happened to live far away. Those were the golden days, and if at that time, the messenger was primarily used to be treated mostly as a means of discovery and knowledge; today the chatting application - the smart chatting applications - are way cooler; and despite having so many features are mostly used for connecting with known people and rather than discovery, are used to connect and collaborate on social and professional level. 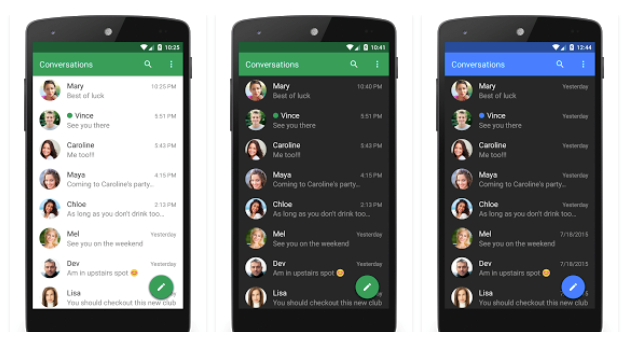 There are a number of chatting applications that that are very popular on android operating system. Here is a curated list of awesome five! One of the most popular and practical chatting applications on the front, Whatsapp presumably has revolutionized the entire chatting application industry. 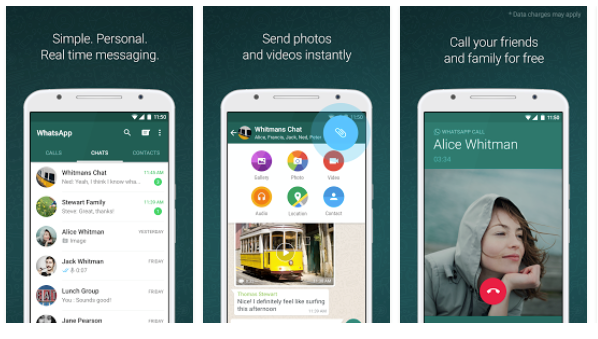 With uncomplicated, simple, clutter-free design, navigation and best of all a host of features to seamlessly communicate and connect with the world have made Whatsapp an awesome discovery when it comes to chatting applications. Call, send emojis, chat, initiate a group - and more - all across Android, IPhone, and Windows platforms. It is natural that when you use Facebook Messenger, you can seamlessly connect with your friends and beyond. 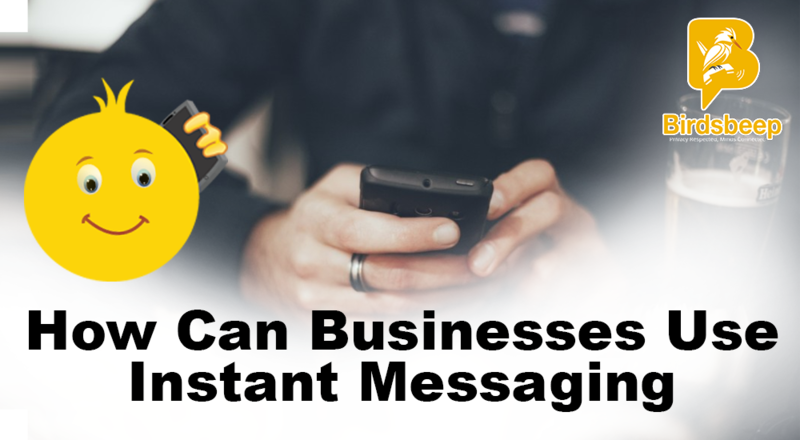 This messenger has been very thoughtfully designed using a set of very important and new age features. The encryption, host of simplified measures for seamlessly connect and collaborate with friends, availability of emojis, and other cool things make it a must app for chat. 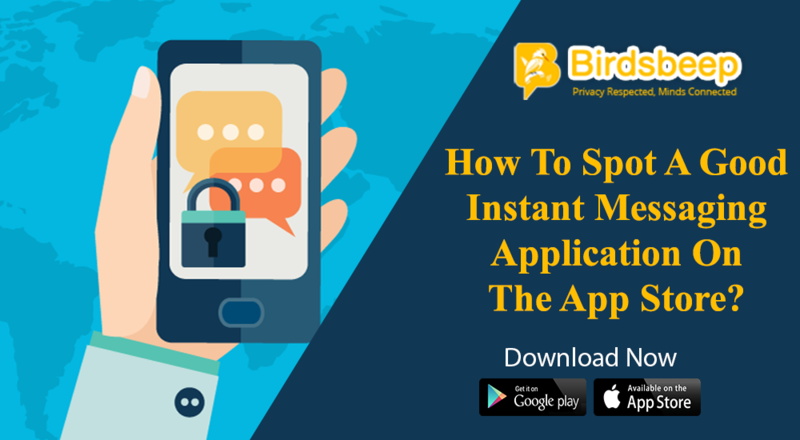 One of the most beneficial chatting applications, BirdsBeep provides a number of pinpointed benefits when it comes to using a chatting application to its fullest. 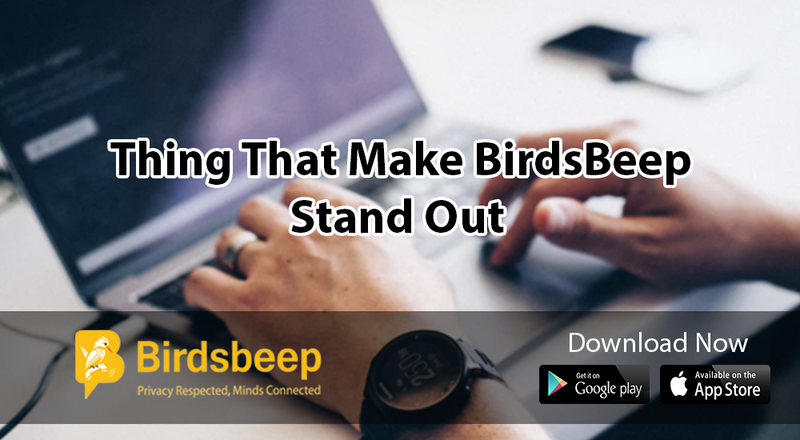 Voice and text chat, send pictures, share music with users, hide/show chat conversation, send random gifts, manage profile and add album, contact online/offline, nudge, status history of users, invite friends via social network, message scheduling are just some of the things that are why BirdsBeep deserve a great mention when it comes to chatting application for new age. 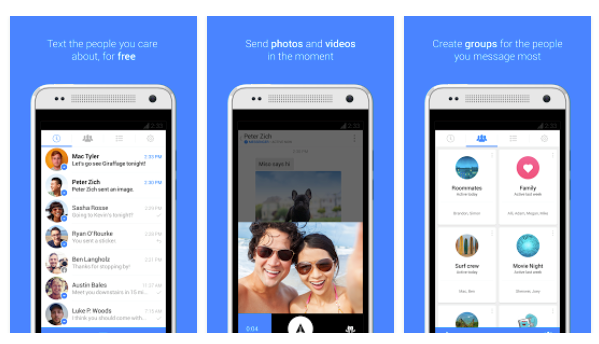 Textra is yet another very useful text messaging applications available for android. 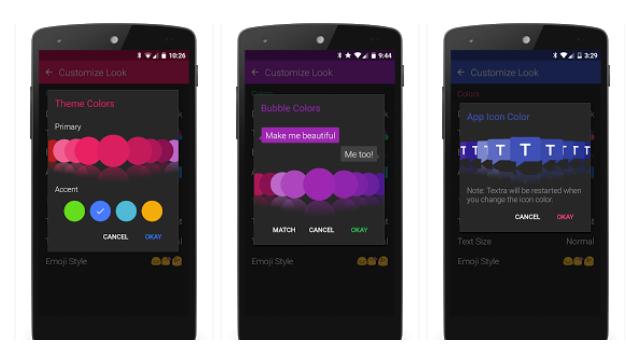 It allows you to customize and change the color of for each contact that you are messaging. It also has host of features. 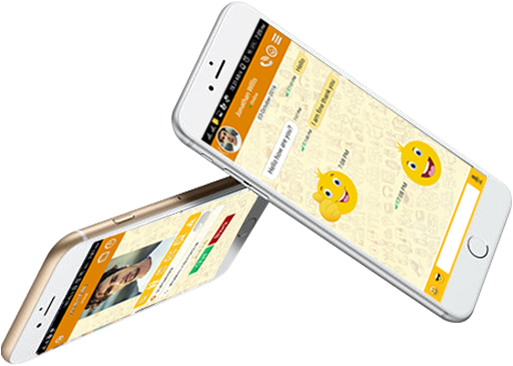 The encryption system, and easy to use benefits are some of the core reasons why so many users use Textra SMS. Another very popular and useful chatting applications, Chomp SMS is increasingly being used by a good number of users. The security features, encryption, user friendly design and a host of features make it a really cool applications on the front. 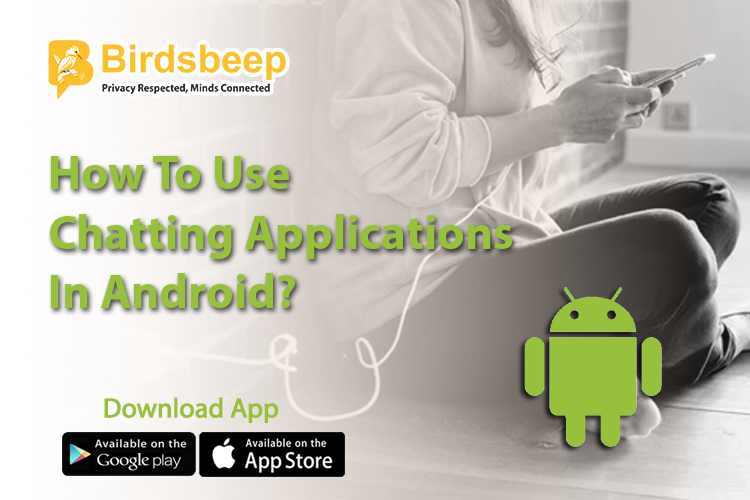 There are a good number of other applications which are equally important and beneficial when it comes to opting for chatting applications for android . 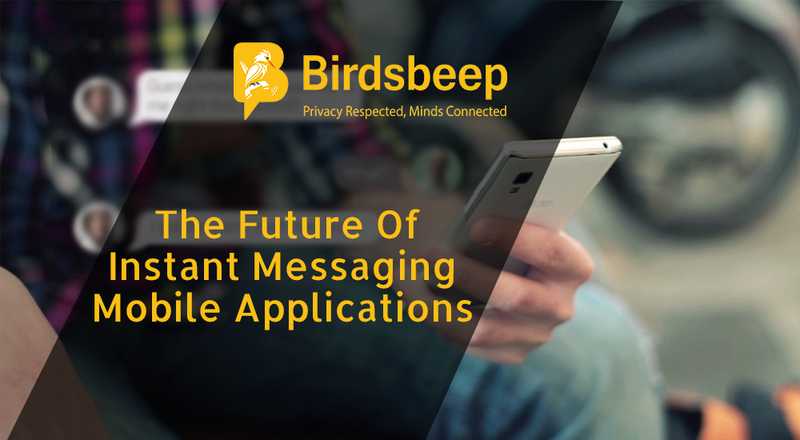 Keep posted about latest news and updates about android and messaging applications!